We extended our Cyber Monday deals this week and today is the last day to save! Our “never-been-so-low” specials expire tonight at midnight. We have marked OVER 50 repairs down on our website and now is the time to take advantage of our sale. 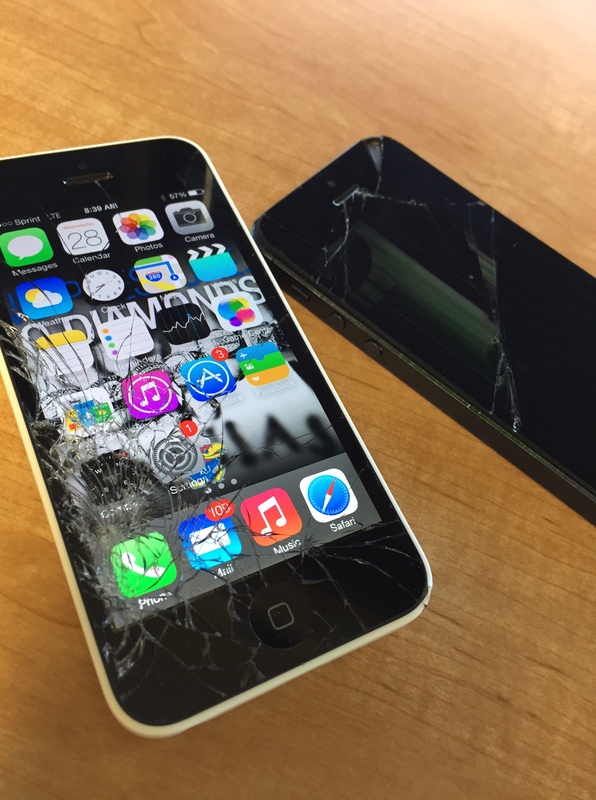 If you have a cracked screen on your iPhone or if you need a battery replaced on your iPod give us a call at 1-866-638-8402 or place your order today at www.missionrepair.com. There is no coupon necessary for these low prices. Just place your order before midnight to receive the discount. Click on the image below to see a full list of our specials! In fact, Mission Repair has one of the longest list of phone repairs in the industry. 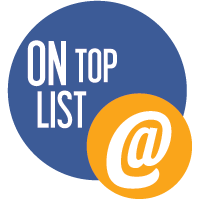 We are constantly looking for new devices, sourcing parts and adding services to our website each day. It’s our duty to keep the website clean and fresh and make it easy for customers to get the service they need from the repair center they trust. Whether you have a Samsung Galaxy S III in need of a screen repair or perhaps your Nokia Lumia isn’t working correctly – Mission Repair is here to help! Can’t find a service on our site that you’re looking for? Send our customer service department an email or call 866-638-8402.